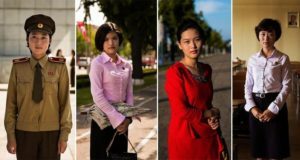 History can sometimes seem like a dry and boring subject that only exists in textbooks. 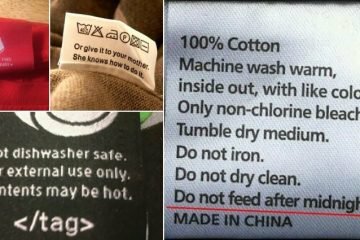 However, when you think about it, history is actually what has lead us to where we are today, for better or for worse. 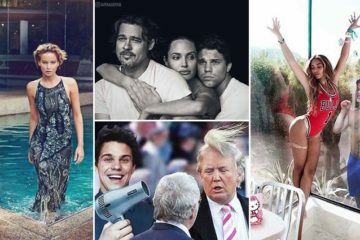 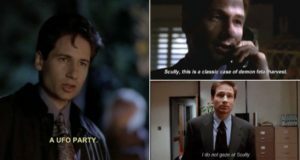 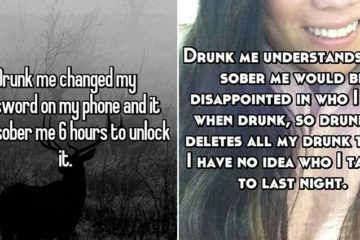 If it weren’t for the actions of people who came before us, you wouldn’t have any internet to be reading this on, any computer to pick up the internet, or even any language to understand and process what’s going on. 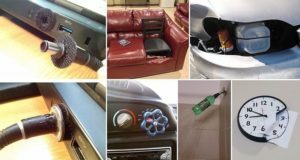 And, all these people who did come before us have left some pretty badass objects, so really history is more tangible than you might think! 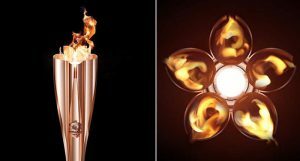 Here are twelve amazing artifacts that history nerds will love! 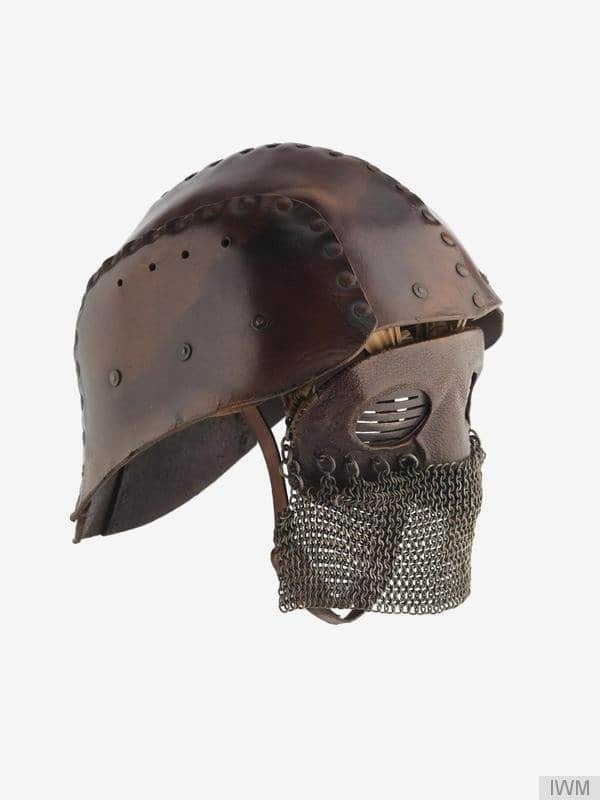 A WWI-era protective face mask. 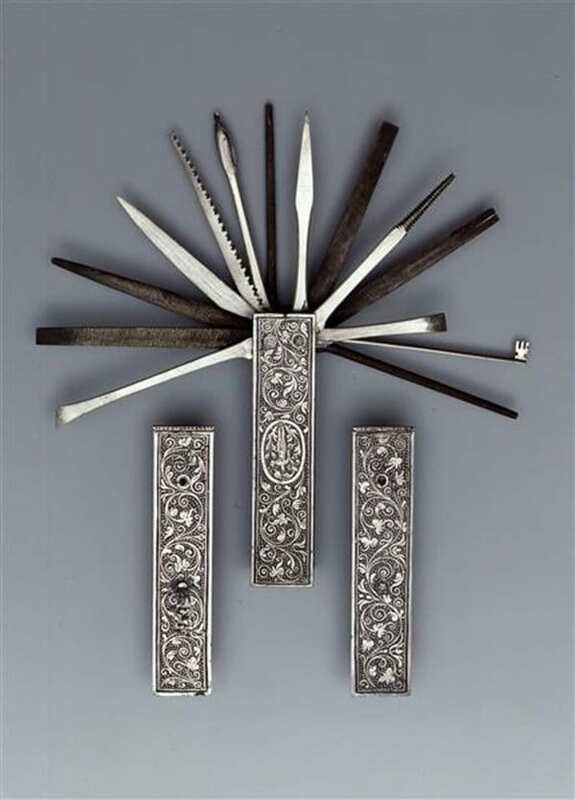 This ornate universal tool was crafted in Nuremberg around 1560 to 1570. 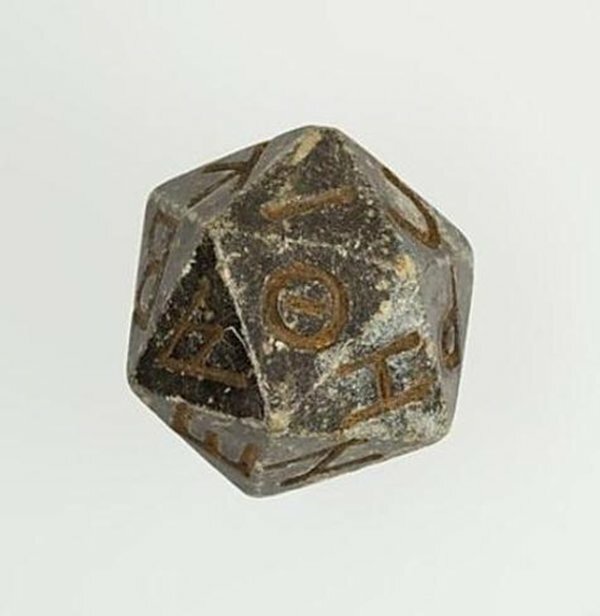 This ancient Egyptian 20-sided die was made between the 4th and the 2nd century BC. 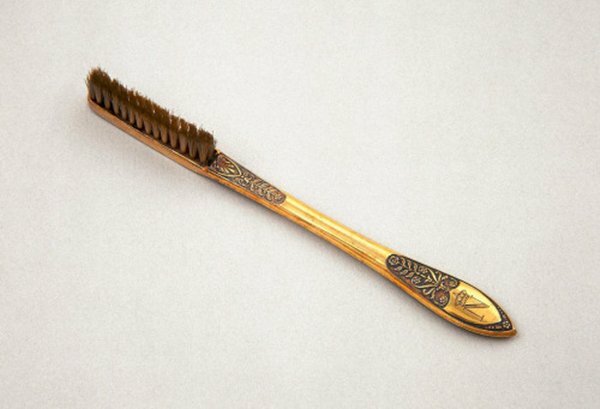 Before you is a photo of Napoleon’s actual toothbrush from around 1795. 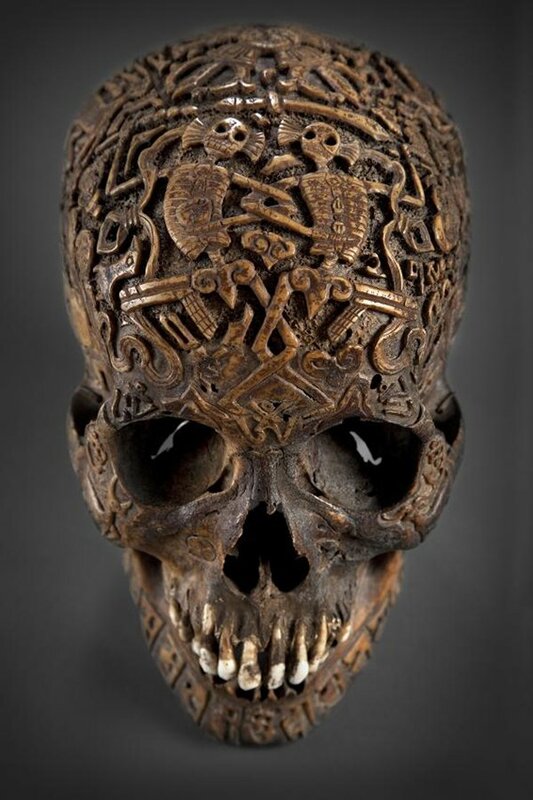 This Tibetan carved skull dates back to the early 1700s. 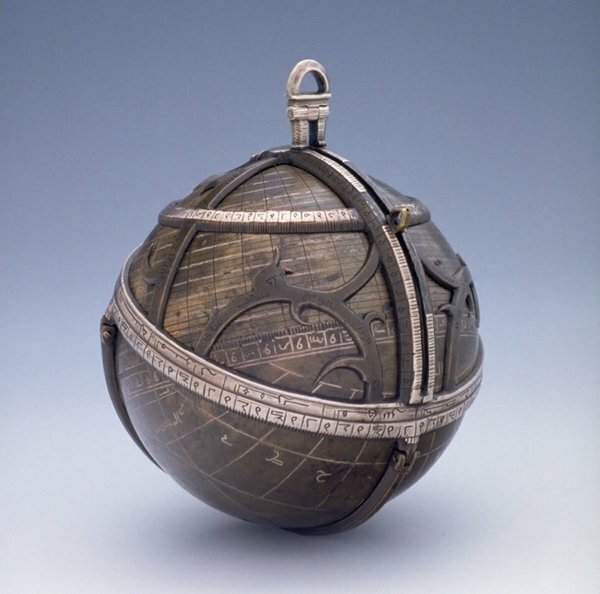 This is a spherical astrolabe from around 1480, showing meridians, hour lines and circles of altitude, as well as rotating star map. 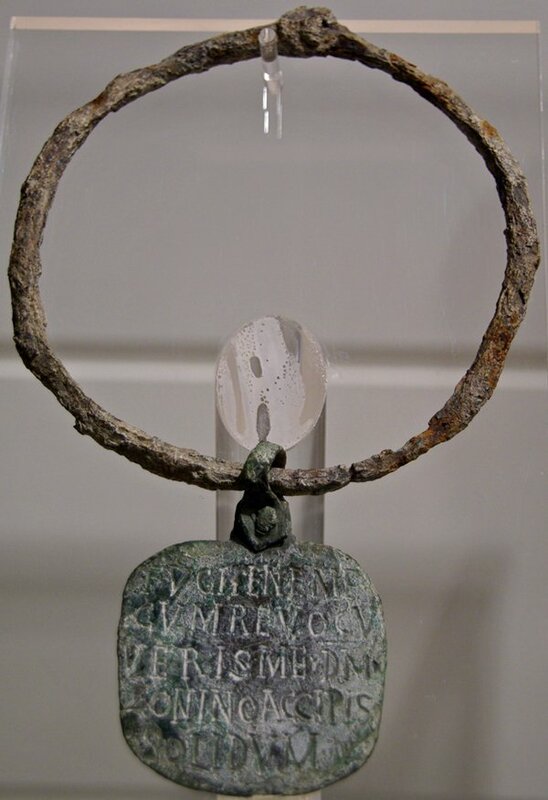 A slave collar from the 4th century AD, featuring an inscription offering a reward should anyone capture and return the slave. 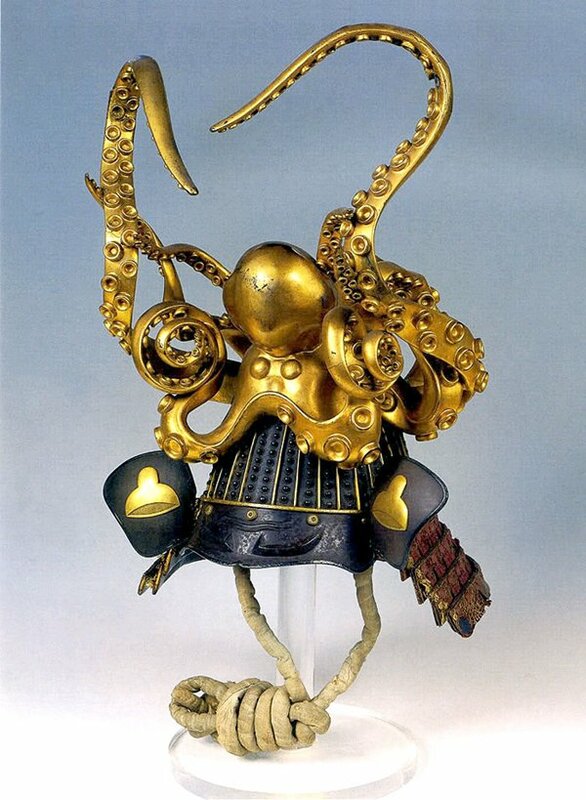 This is a samurai helmet from 18th century Japan. This ancient Roman multi-tool is roughly 1,800 years old. 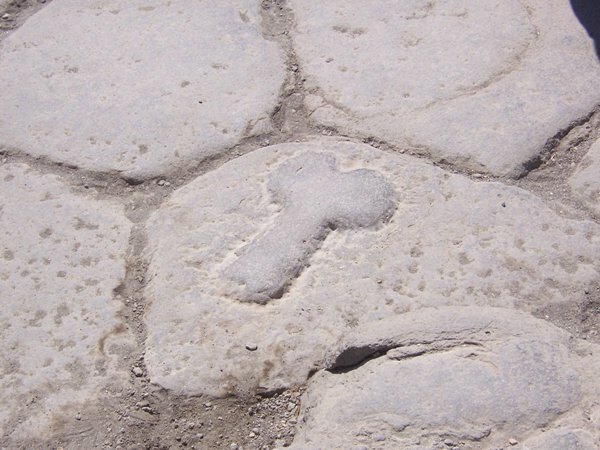 A road sign pointing to a brothel in Pompeii from 79 AD. 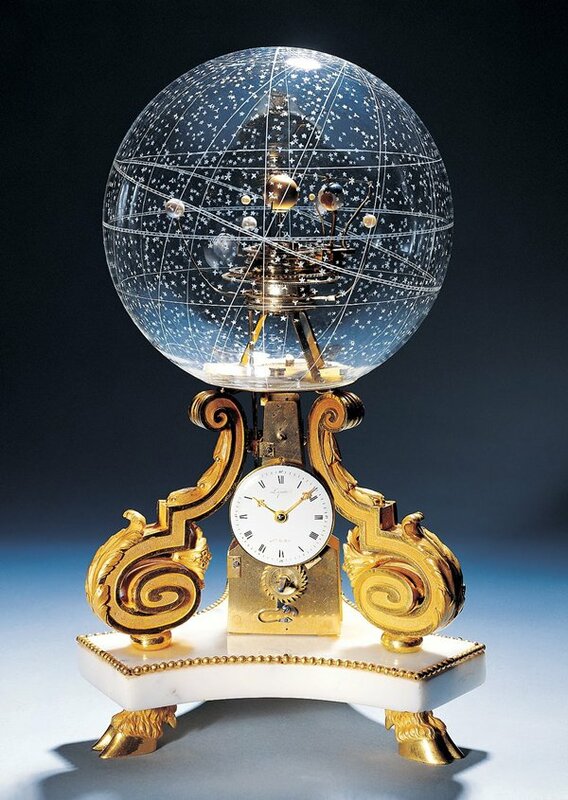 This stunning planetarium clock was crafted in Paris in 1770. 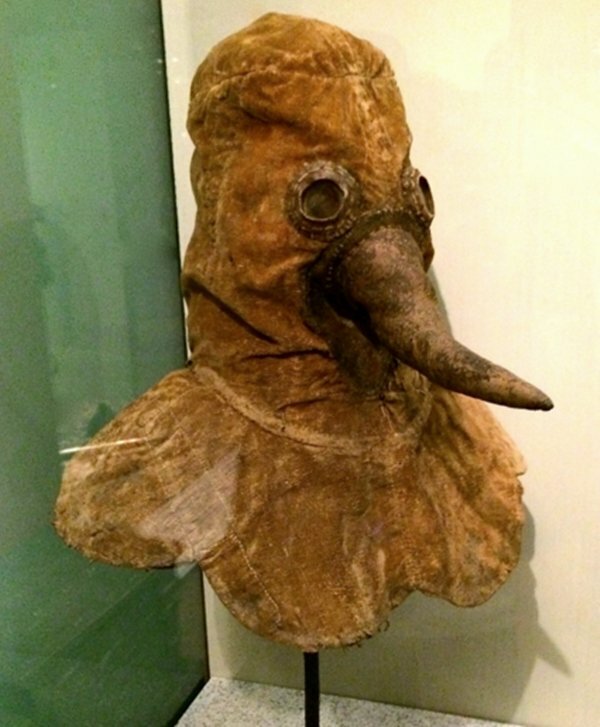 A plague doctor mask from Germany from the 16th or 17th century.